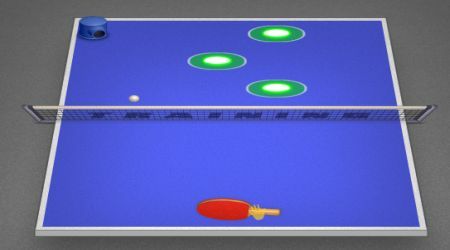 One good thing about this game is that it lets you undergo a practice level first before you are sent to challenge the most competitive ping pong players from all over the world. Good luck! Move your mouse to control the paddle. 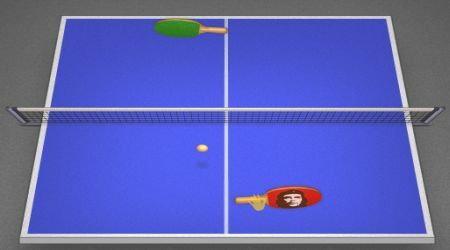 Click the left mouse button or press the space bar to perform a strong shot.